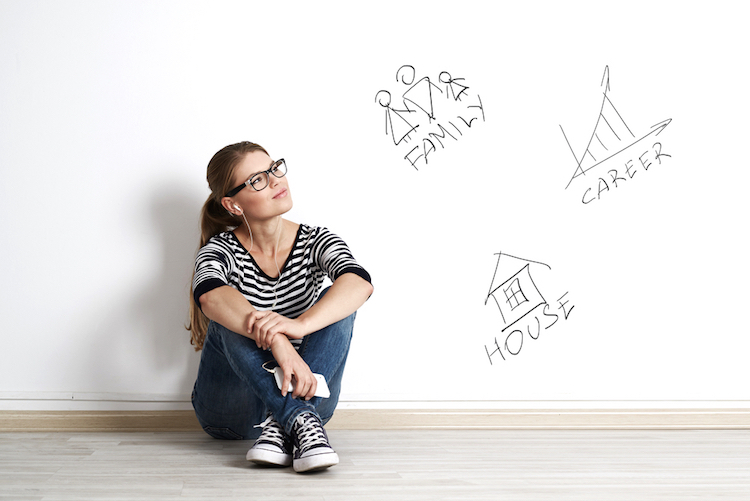 You've got lots to juggle between family, home, and work. Here's some good news! Saving to purchase a first home in New York could soon get way easier if Governor Andrew Cuomo signs a bill on his desk into law. Modeled after the state’s 529 college education savings program, the NY First Home initiative would enable New York individuals and couples to set up a NY-tax-free savings accounts and deposit up to $5,000 ($10,000 for couples) per year. The amount you deposit would count as a state income tax deduction. The only requirement is that you apply the savings and any interest earned towards the purchase or construction of a first home in New York State. The bill was backed by the NY State Association of Realtors (of which we’re a proud member), and it now goes to Governor Cuomo for final approval. And given its undeniable popularity – 84 percent of New Yorkers support the measure – we think the Governor will approve. "NY First Home will make homeownership more easily attainable by helping New Yorkers bridge the gap between where their savings are and where they need to be to receive the keys to their first home," said NYSAR president Dawn Carpenter, and we couldn’t agree more. If you’d like to make your first home-buying experience more enjoyable AND more economical, please don’t hesitate to call us (845-679-2010)! We can steer you towards some excellent financing options (see our blog article on SONYMA programs) and towards some of the best-value homes in your price range. Another big plus: Halter realtors have a comprehensive and current knowledge of what’s available in the Hudson Valley region – every town from Accord to Woodstock and Kerhonkson to Kingston! We’d like to be your first step towards being a homeowner, so please let our experience and expertise work for you.